– The streaming services are all free to access and use with no restrictions or limitations imposed by us. The only thing we sell is our art (the background visuals). 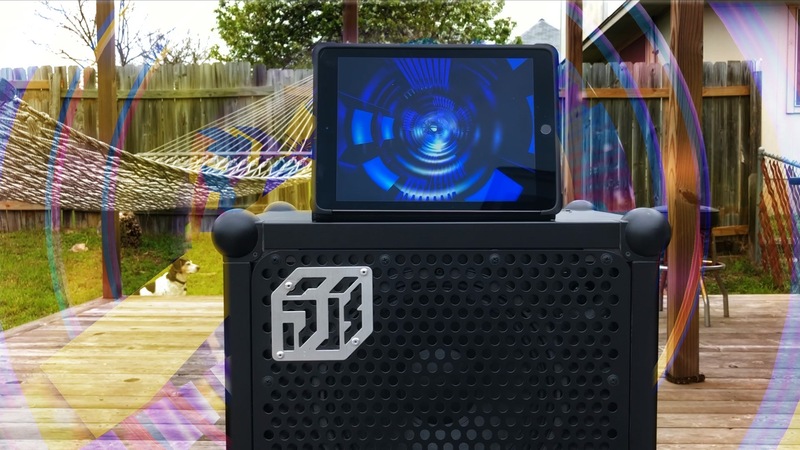 Check out the Soundboks speaker for an amazing experience while listening to Tunr! Tunr is without question our daily go-to music application, and we are excited to be able to share it with everyone!